We spend 5 minutes with senior academy endurance rider, Jim Brown. Jim talks us through the differences between track and road cycling and his biggest achievements to date. What do you prefer, track or road? Tough one, I like both, but I prefer road and that’s for both racing and training. 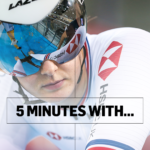 How does training differ between Track and Road? Training on the track is much more intense than training on the road because the efforts are much shorter. Also, the time we have on the track is limited so we have to make the most of it. Does the training for one benefit the other? Yeah, I would say that they both complement each other well in different ways. Training on the track gives you the necessary speed to win races on the road. Whereas road training gives you the strength and endurance for the longer track races such as the Madison. 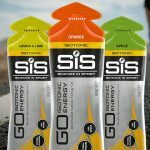 How does your nutrition differ between competing on the road and the track? 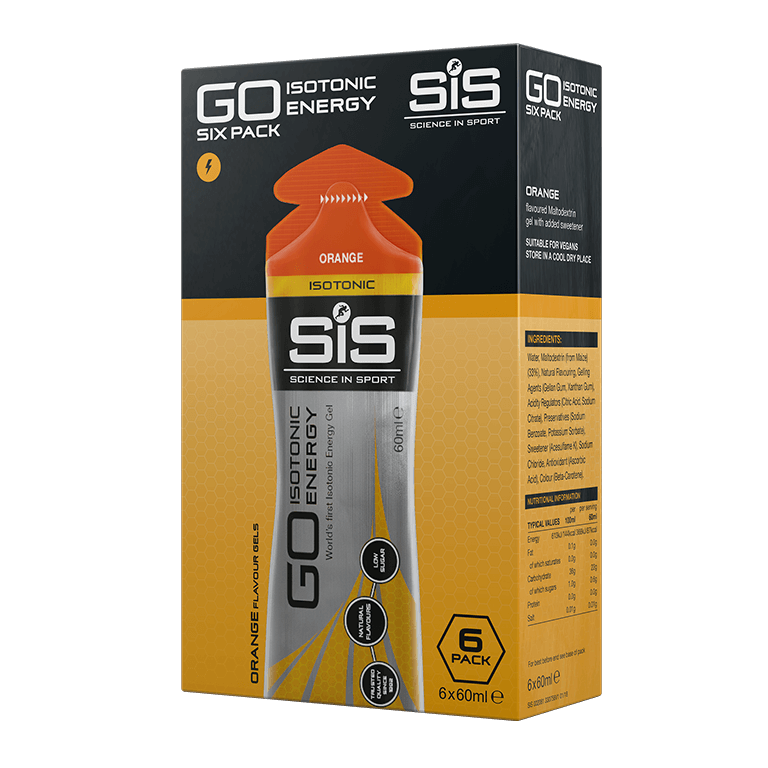 I tend to use more of the gels from Science in Sport for training and racing on the track because you often need an instant hit of energy/caffeine. It’s slightly split for when I’m on the road and I use a mixture of products. 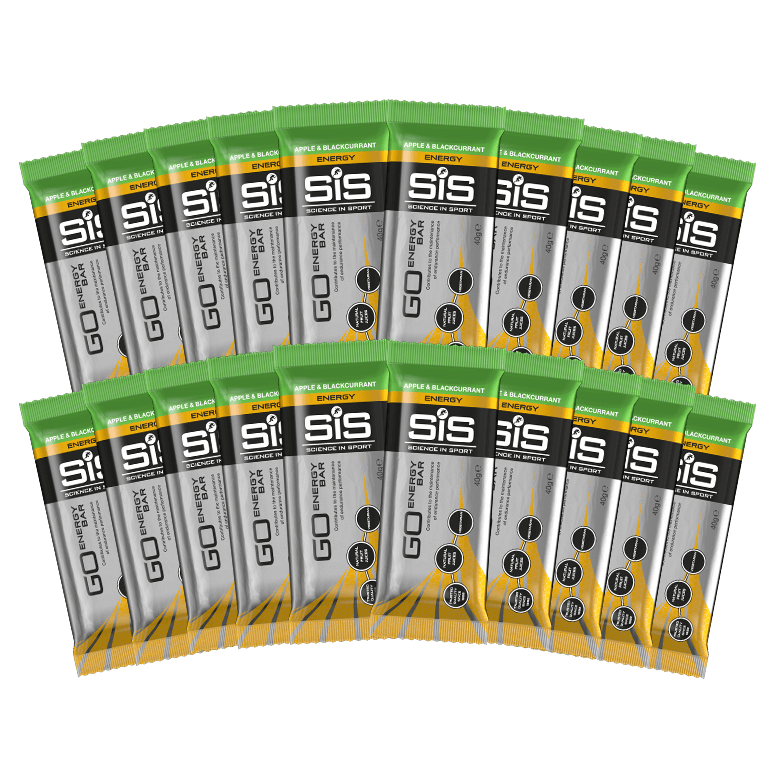 When I’m training on the road I often use the Science in Sport energy bars and then in races I use energy bars for most of the race then gels towards the end when I need energy quickly. 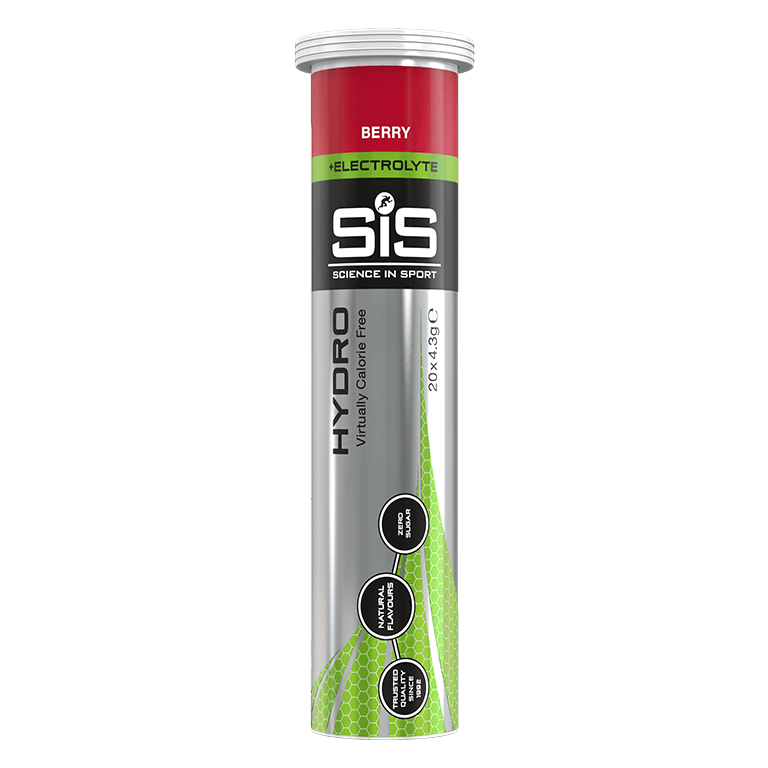 Something that I use across all training and racing on the track and road are the hydro tabs. Favourite sporting moment on the track? My favourite sporting moment on the track was when I was the overall winner at the Revolution series. At the time this felt like a big win and I’d been leading since the first round so it was a relief to get over the line in the end. Favourite sporting moment on the road? My favourite moment on the road was at the Junior Paris-Roubaix in 2017 when I was a first year on the British Cycling Junior Academy. I’d made the front selection and then worked to get Pidcock into a position to win the race. I then dropped out after having done my job within the race and came into the velodrome to see Tom celebrating which made it all worthwhile.